To ensure quality service in Stittsville! 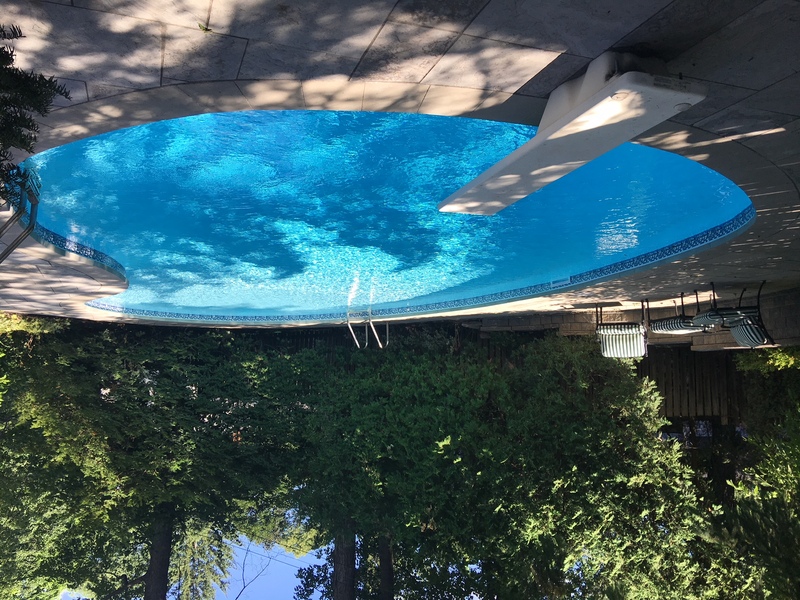 Call Laughlin Pool Services experts for a free estimate for the best Pool service company in Stittsville area. We can arrange a service call to solve all your existing problems.